These new old stock tubes are a rare item used for military applications with very high tolerances. They produce a sweet classic vintage 6V6 sound with any amp, and are highly recommended for the Studio Six amp. 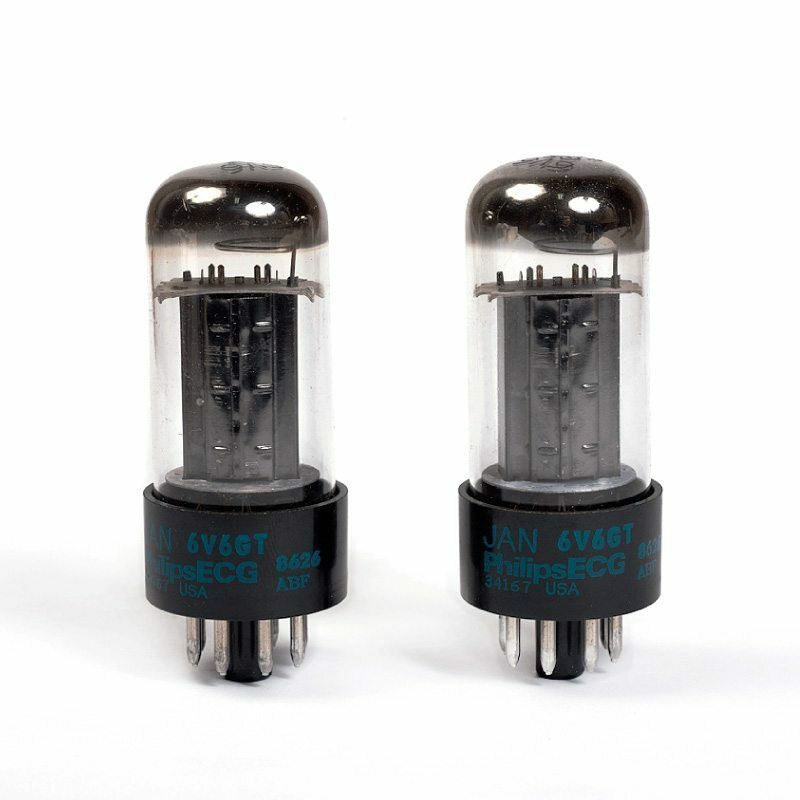 These tubes come in a pair, with very limited stock. All tubes have been treated with “Cryo-Fi” technology for the added extra audio performance mile that only quality computer controlled cryogenic treatments can produce.